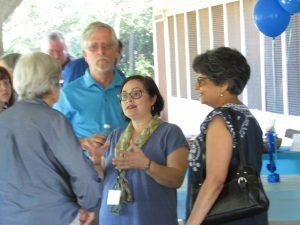 Today at Bishop Park, Deborah Gonzalez official launched her campaign for Georgia State House Representative for District 117, composed of parts of Oconee, Clark, Barrow, and Jackson counties. She is challenging Regina Quick in November 2018. We’re excited to have a strong candidate to support, in a district which has been identified as one of the likeliest for Democrats to flip. 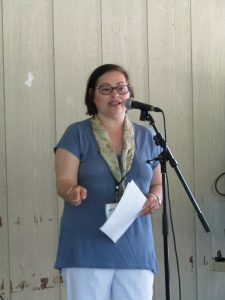 Ms. Gonzalez spoke of her father’s service in the U.S. Army and his Puerto Rican heritage, of her own career spanning from computer networking to entertainment law, and of her philosophy on the importance of “borrowing” the present from future generations: how can we ensure we not only give to our children all that we enjoy today, but more? 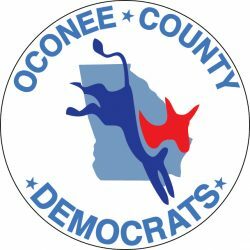 She also stressed her support for local entrepreneurship, environment, and education issues, all dear to the hearts of those of us who attended her launch from Oconee County. Thank you for running, Deborah! 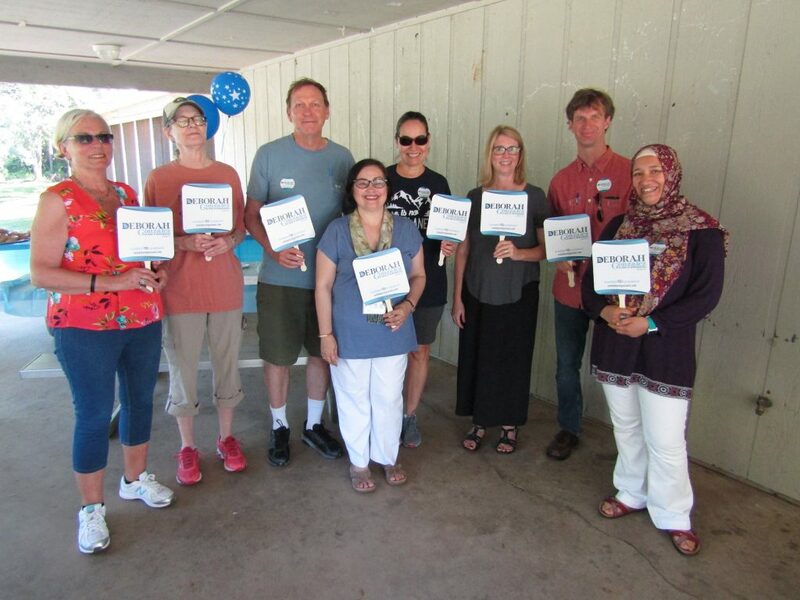 Those interested in volunteering to assist or, or merely in learning more about the candidate, can visit her website at http://votedeborahgonzalez.com/.